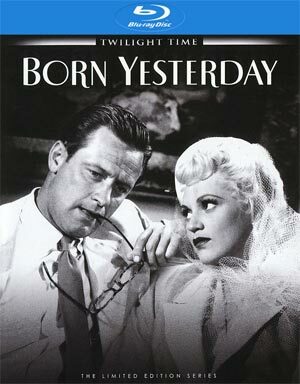 Born Yesterday is a wonderful drama-comedy with a great performance from Judy Holliday who was well deserving of her Oscar win. The Blu-ray released by Twilight Time offers up quite impressive video and audio transfers though on the features front, is a letdown with only a couple of trailers, which is a shame that such a classic couldn’t get a commentary track. 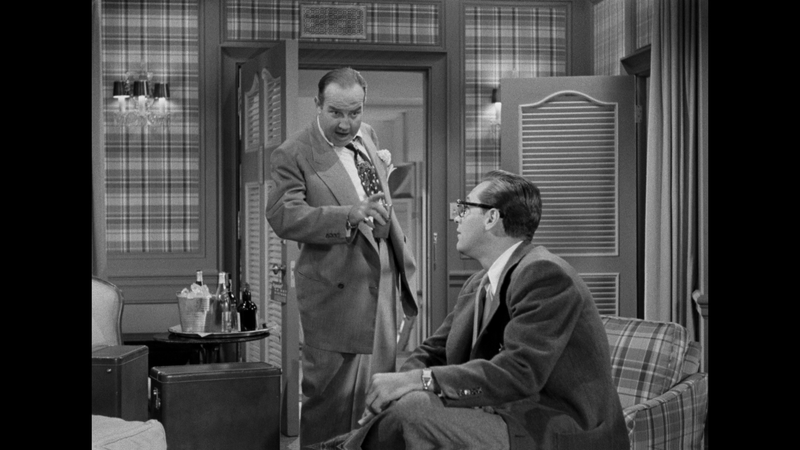 Director George Cukor’s 1950 screen adaptation of Garson Kanin’s hit play, Born Yesterday, is a classic of movie comedy, revolving around a corrupt junk dealer (BRODERICK CRAWFORD) who comes to Washington to “buy” a congressman or two. 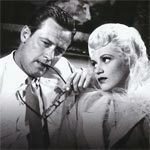 Fatally, he brings along a Sleeping Beauty, his chorine mistress, Billie Dawn (JUDY HOLLIDAY who received an Academy Award for her performance), under the ministrations of a newspaperman (WILLIAM HOLDEN) hired to “refine” her, Billie awakens to an appreciation of her own shrewd brain… and the nastier ways of her bully boyfriend. Outside of two Original Theatrical Trailers, no other features were included. 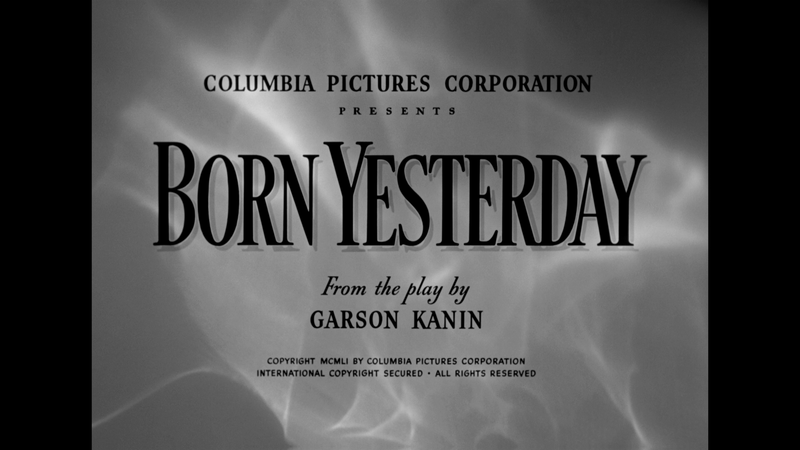 Surprisingly, the 1080p high-definition transfer for Born Yesterday, a film going on 60+ years young, looks absolutely stunning. Detail levels are excellent throughout, there are no noticeable scratches, dust marks or artifacting and the darker elements are deep. Although this was a quick release by Twilight Time, it’s one of the better transfers and will impress any fan of the movie. The DTS-HD Master Audio Mono track supplied is more than satisfactory for this movie where dialogues sound crisp and clear throughout and other parts, such as Frederick Hollander’s score (and the disc is accompanied with an Isolated Score Track), comes through quite nicely as well. 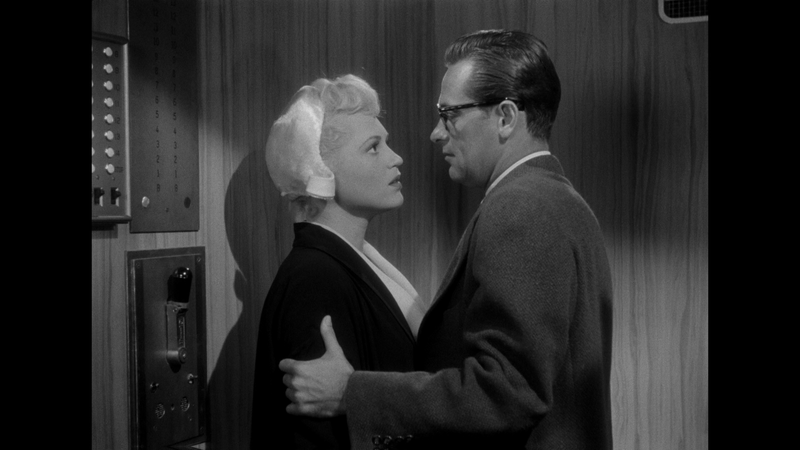 Overall, Born Yesterday is a wonderful drama-comedy with a great performance from Judy Holliday who was well deserving of her Oscar win. The Blu-ray released by Twilight Time offers up quite impressive video and audio transfers though on the features front, is a letdown with only a couple of trailers, which is a shame that such a classic couldn’t get a commentary track.